Britain's Samantha Murray, who won silver at the 2012 London Olympics, retires from modern pentathlon at the age of 29. Jamie Cooke produces a stunning sprint finish to win World Championships gold in Mexico City, dedicating his win to his late grandfather. 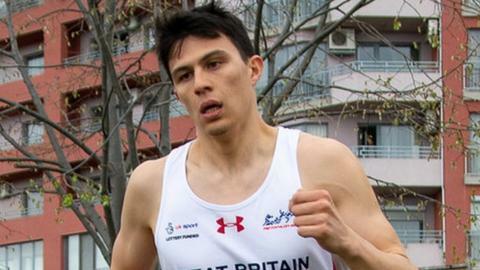 Kate French and Joe Choong will look to build on European medal successes when they compete in the World Championships in Mexico City this weekend. Britain's Samantha Murray looks back on the moment she won silver at the 2012 London Olympics after announcing her retirement from modern pentathlon at the age of 29.